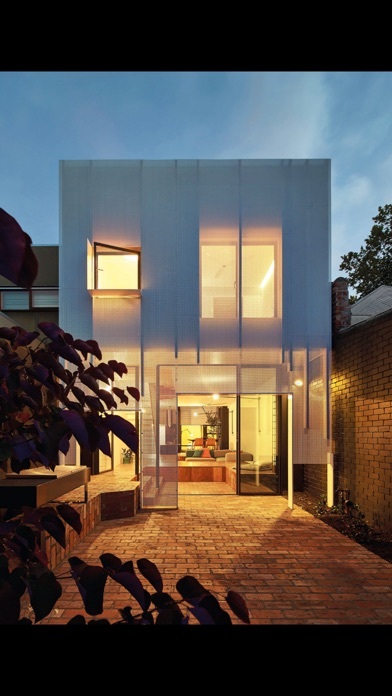 Advice and inspiration for home renovations. 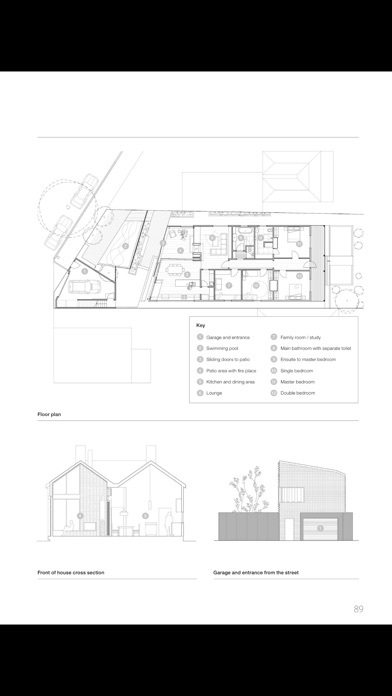 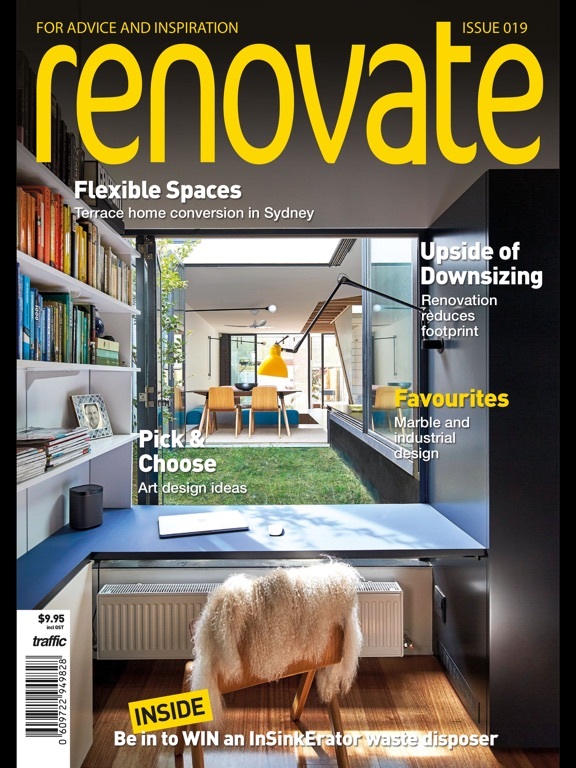 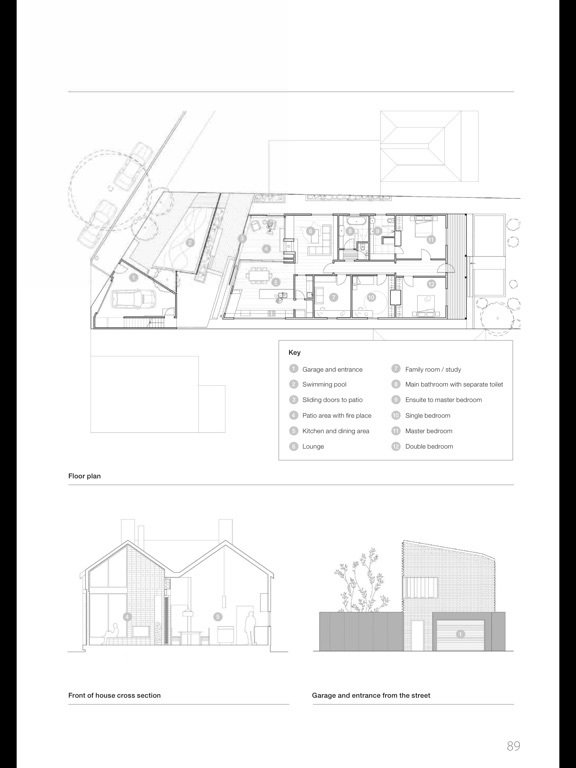 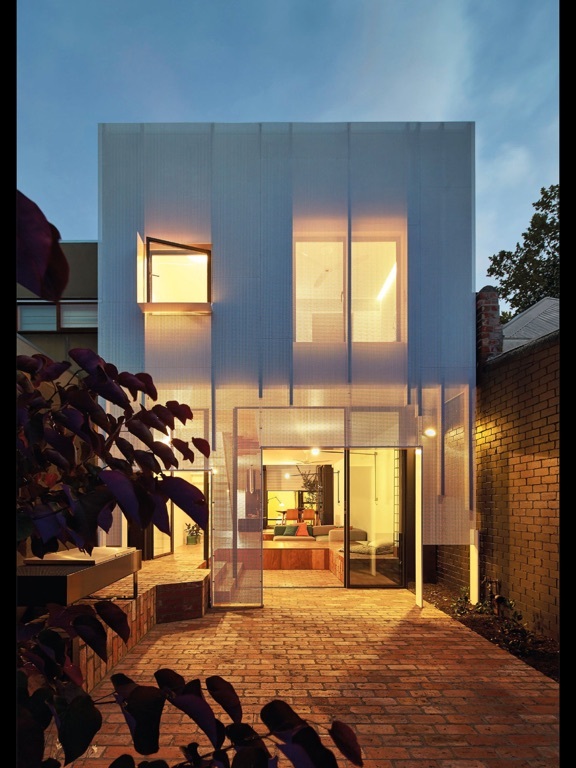 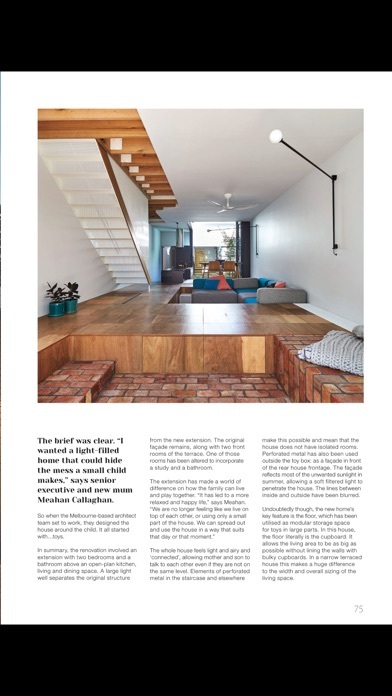 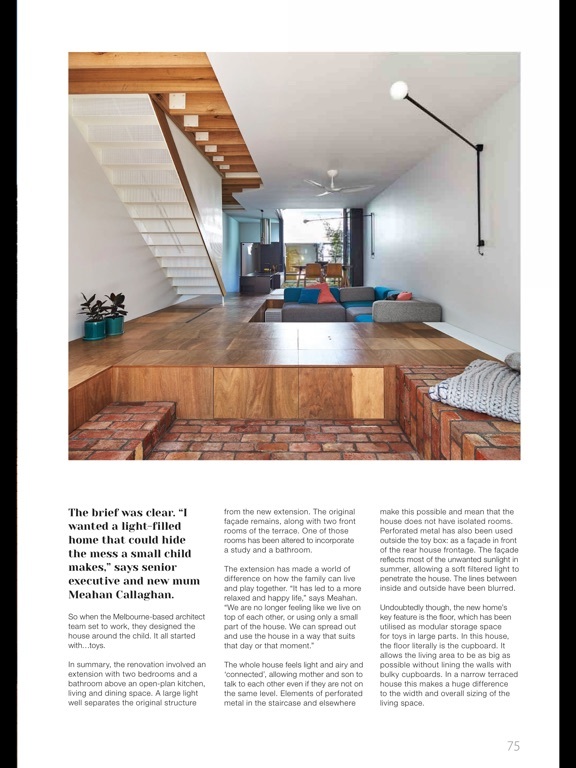 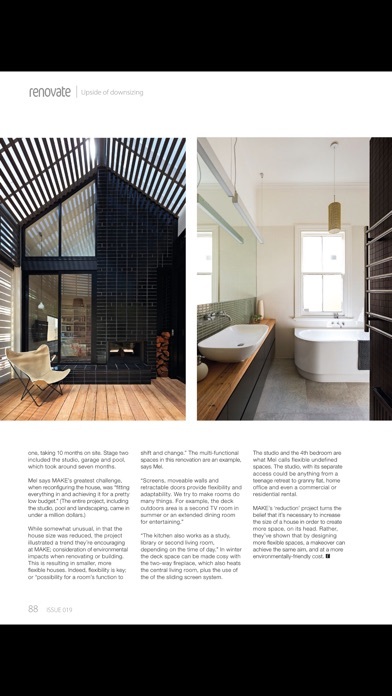 New Zealand's only magazine dedicated to home renovation. 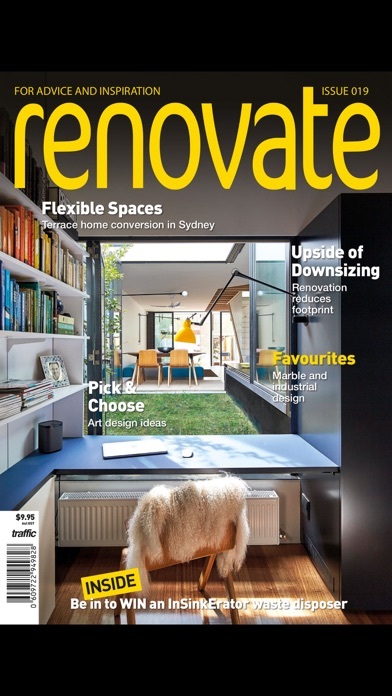 Featuring original case studies, tips, new products and trends.